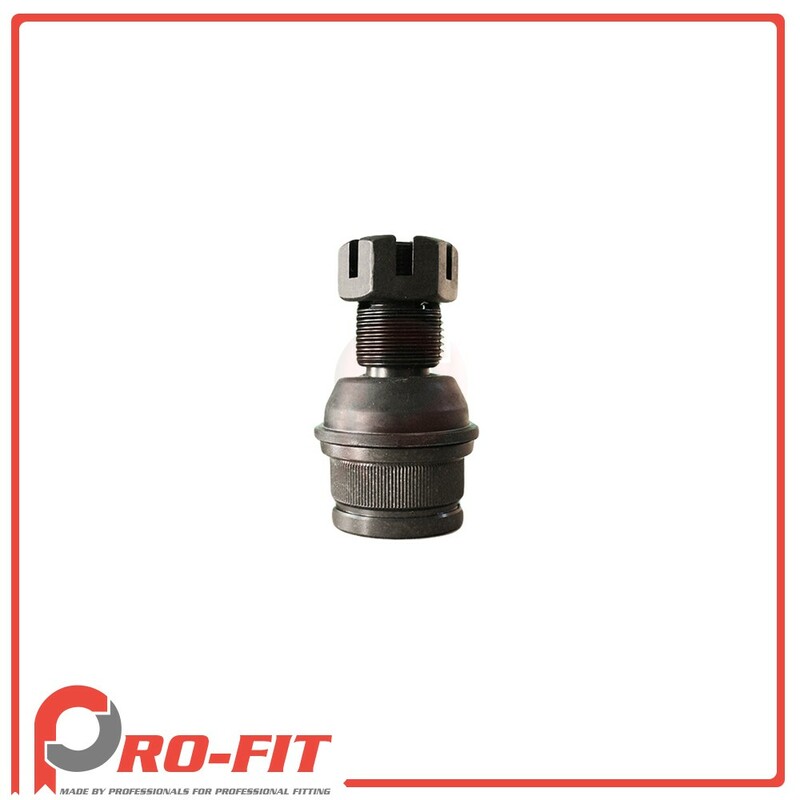 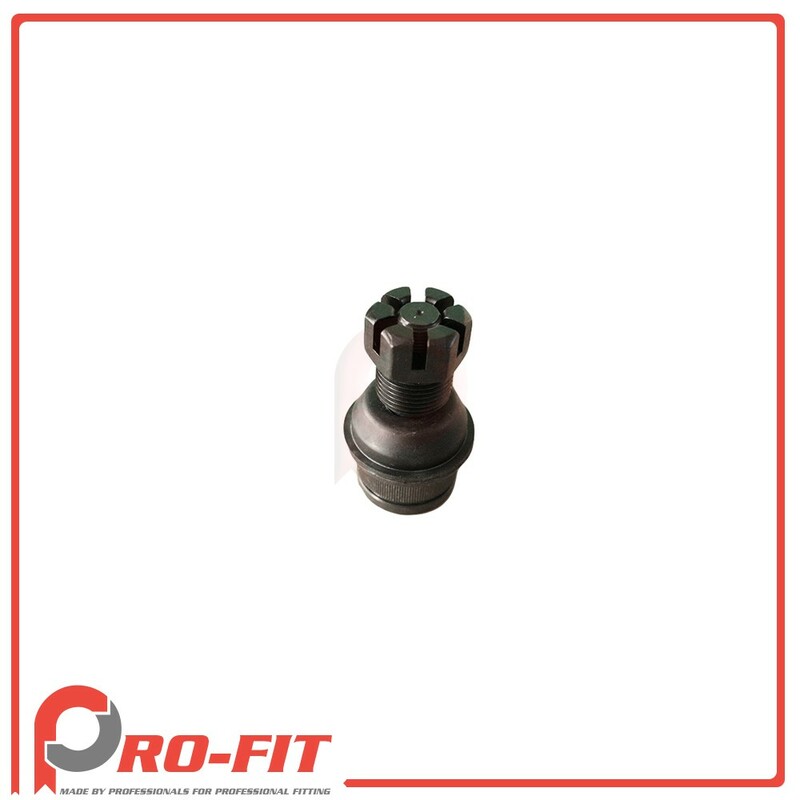 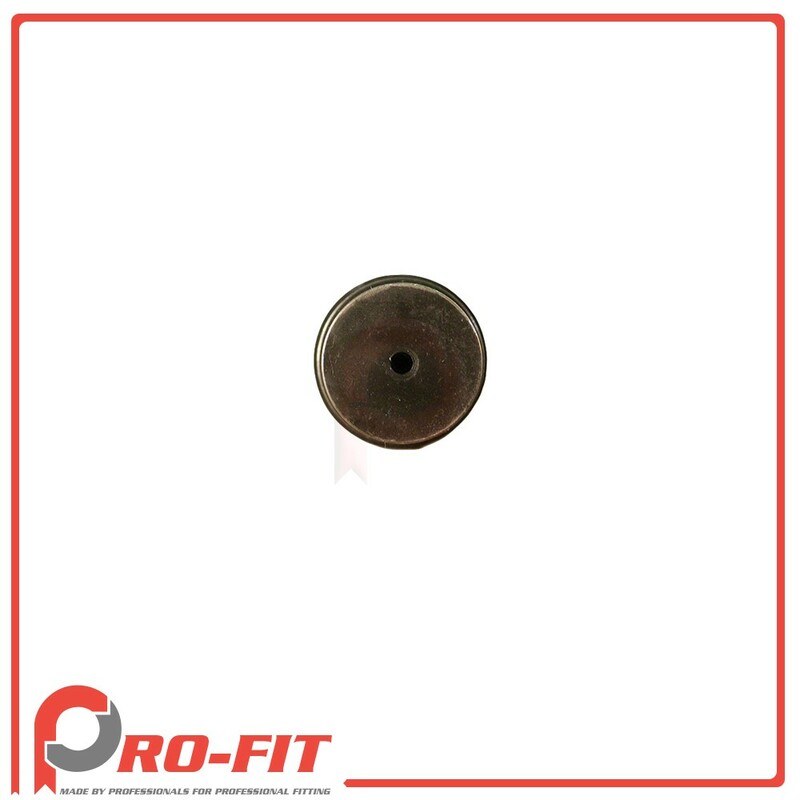 This is a brand new Professional Grade aftermarket replacement Ball Joint Lower. This Ball Joint Lower will fit and works exactly like the OEM Ball Joint Lower. 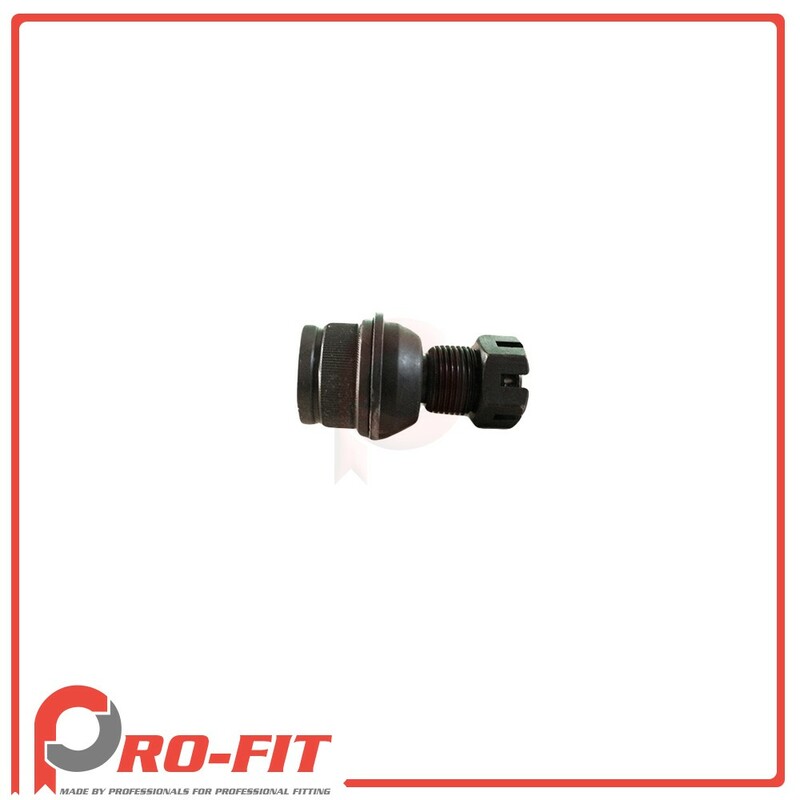 This replacement Ball Joint Lower is just what you need to ensure the safety and integrity of your vehicle suspension and steering.